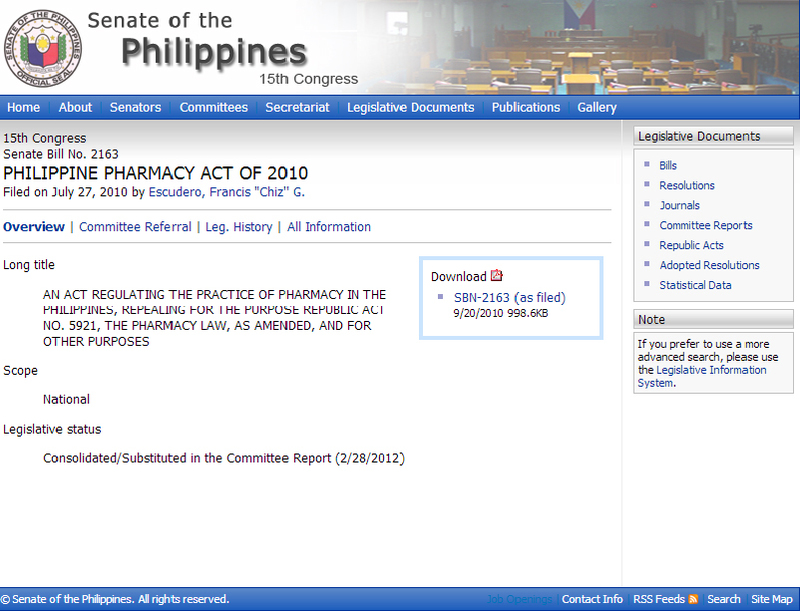 Home / Ask The Pharmacist / Laws and Regulations / Pharmacy Law / Poll / Is there a standard salary for pharmacist in the Philippines? 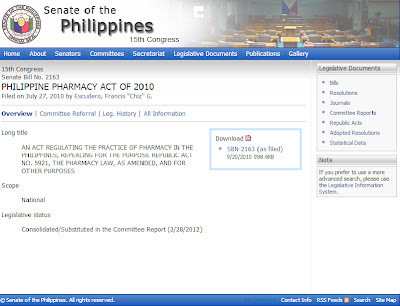 Is there a standard salary for pharmacist in the Philippines? One of our fellow pharmacists asked a question, "Is there a standard salary for pharmacist in the Philippines?" At the moment, we don't have anything to hold on as standard salary. If that law will be implemented soon, we are classified in Grade 15 Salary (Step 1: Php24,887) for pharmacist working at the government. For those pharmacists working in the private sector, at least 35% above of the minimum wage is the possible salary, based on the New Pharmacy Law. Nowadays, fresh graduates are at the window of Php 8000- 12,000 monthly basic salaries. If a pharmacist has 1-4 years' experience, Php 10,000-15,000 is the salary range. Supervisor positions of pharmacists are receiving between Php 15,000-20,000. If you are at the managerial position, the salary is between Php 15,000 - 25,000. These are not good ranges to look at so we are hoping that the New Pharmacy Law be implemented soon. Consolidated/Substituted in the Committee Report dated February 28, 2012. In no time, the bill will be out for debate or voting. Do you want to try snowboarding? How Can I Show You Love? Fish Spa: Is it safe or unsanitary?